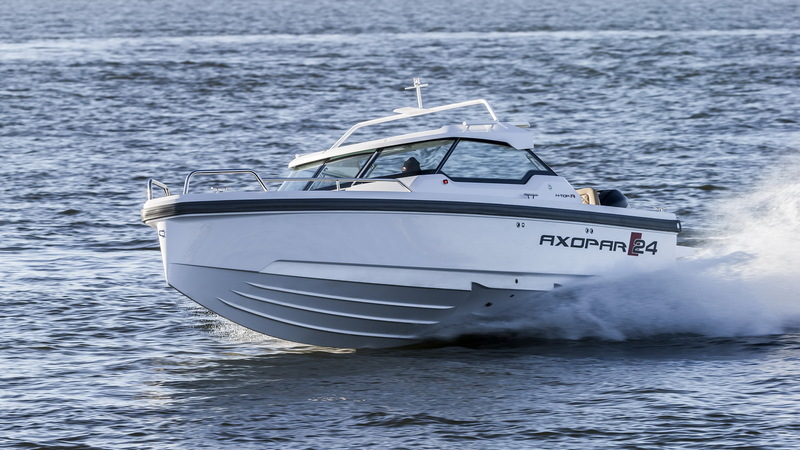 The Axopar 24 Hard Top has an extending GRP top which with the addition of the optional canopy means the cabin can be fully enclosed. 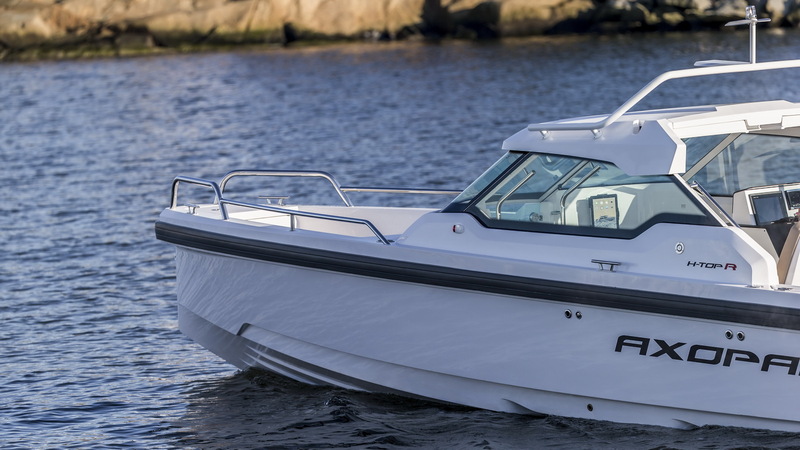 The helm and front passenger seats can be turned to face aft with the bow seats converting to a sun pad. 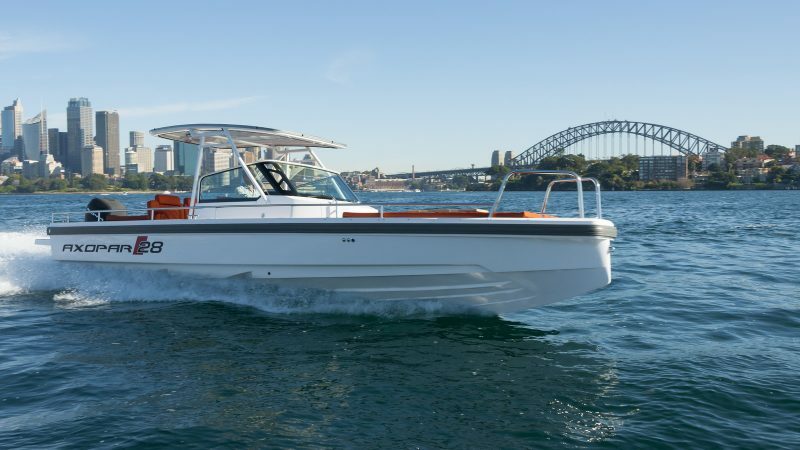 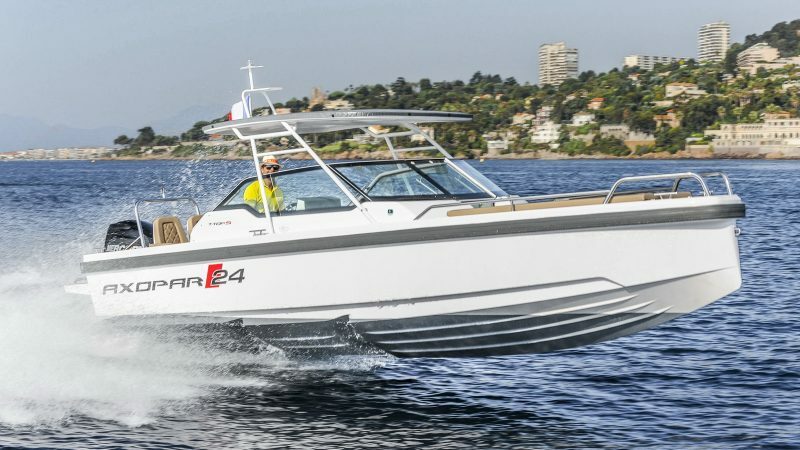 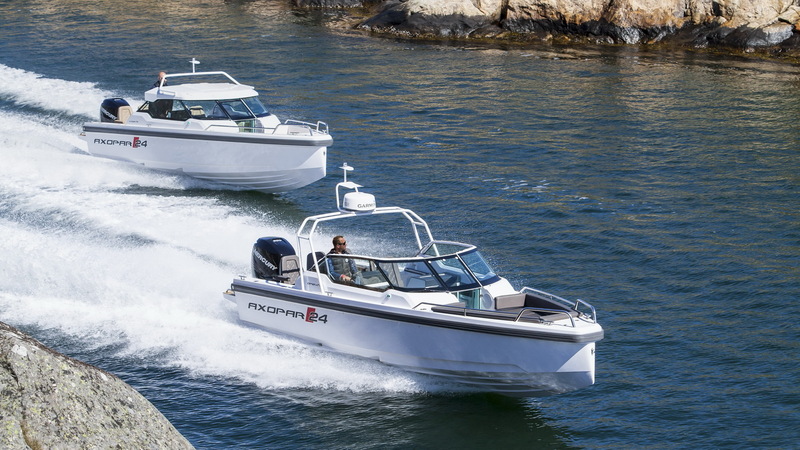 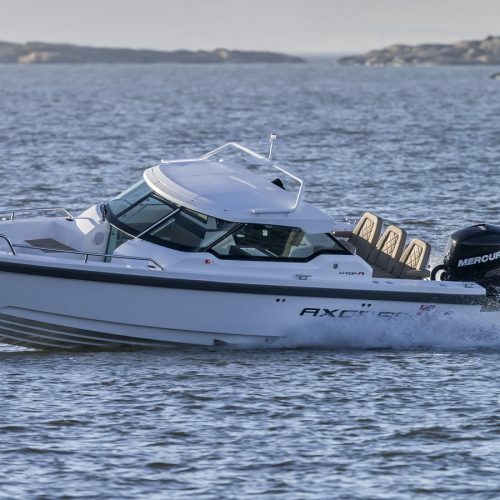 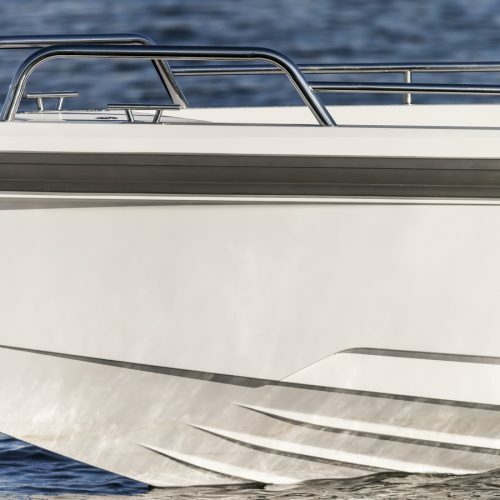 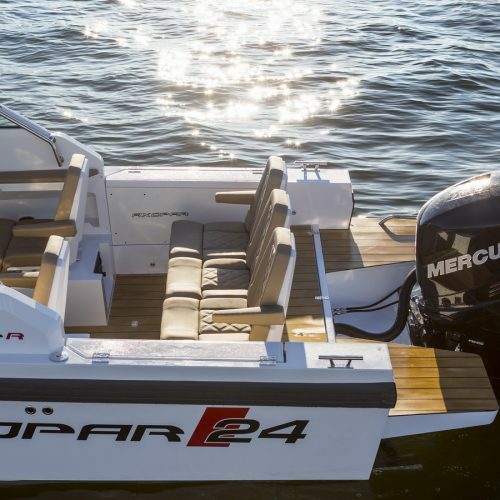 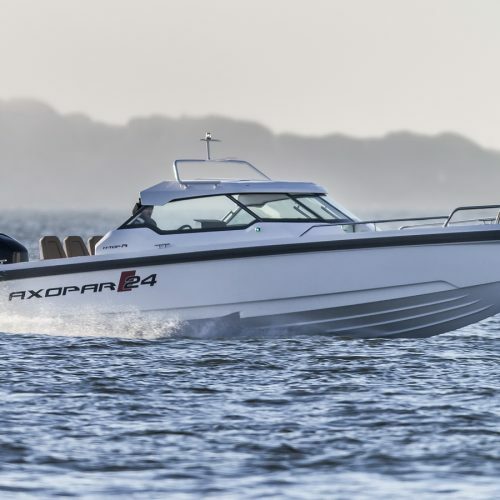 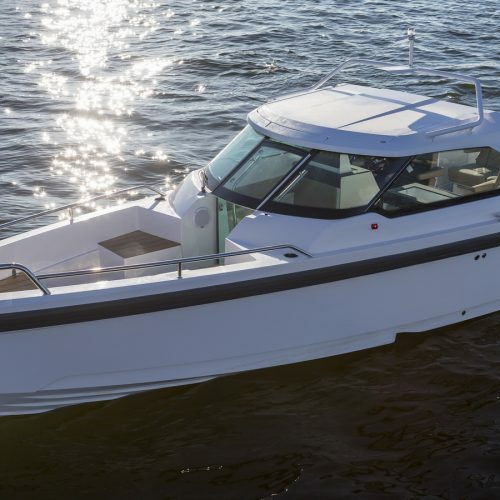 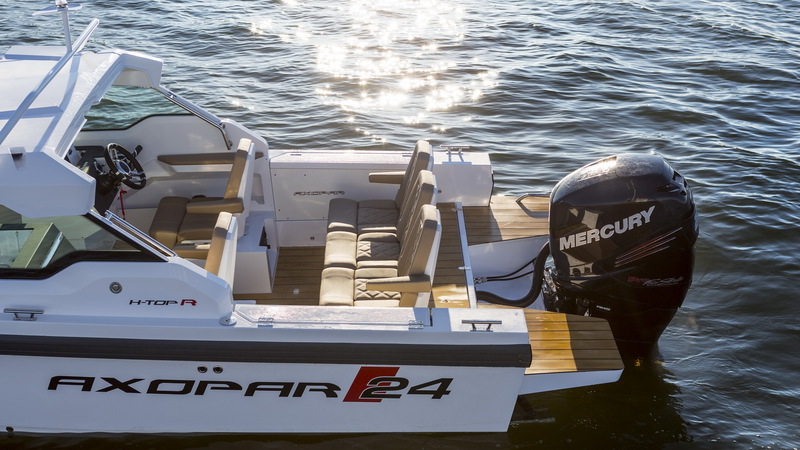 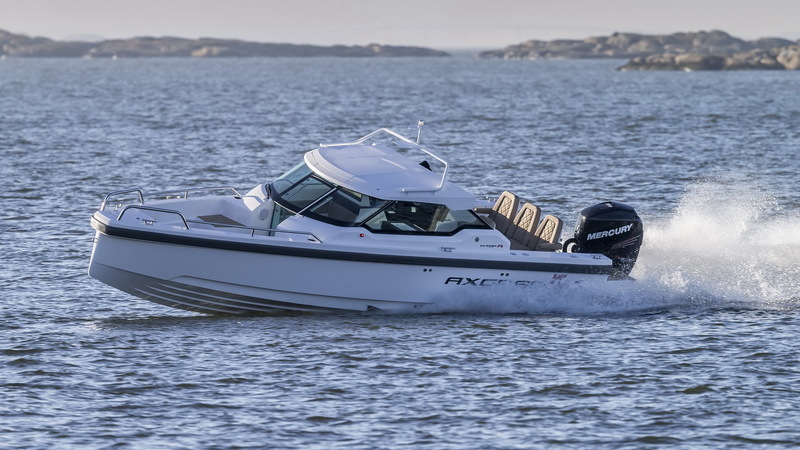 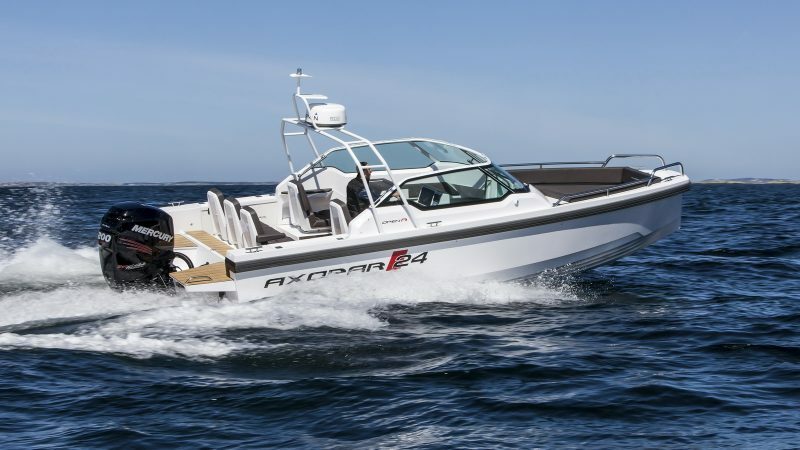 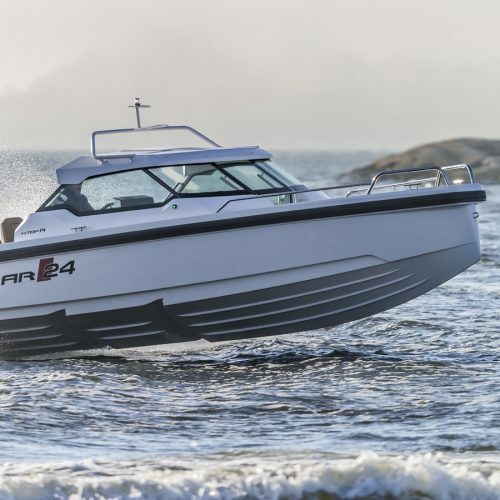 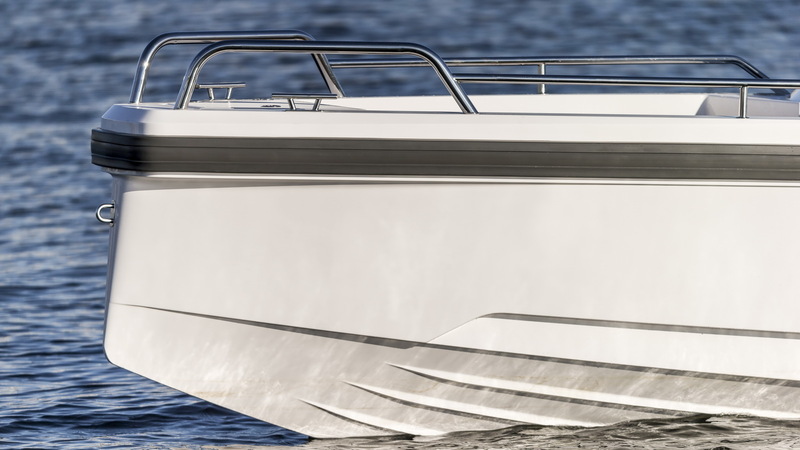 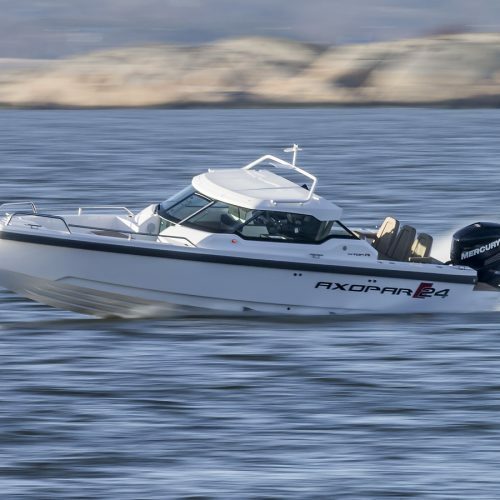 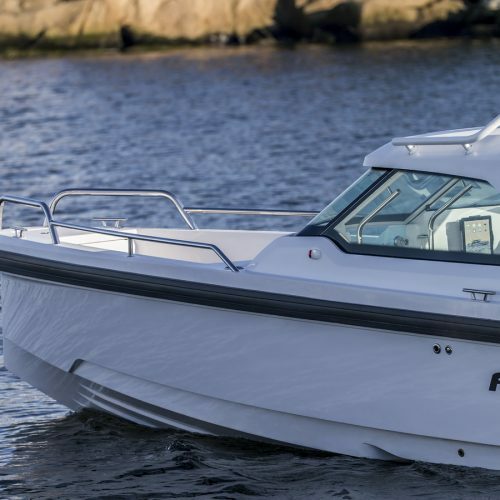 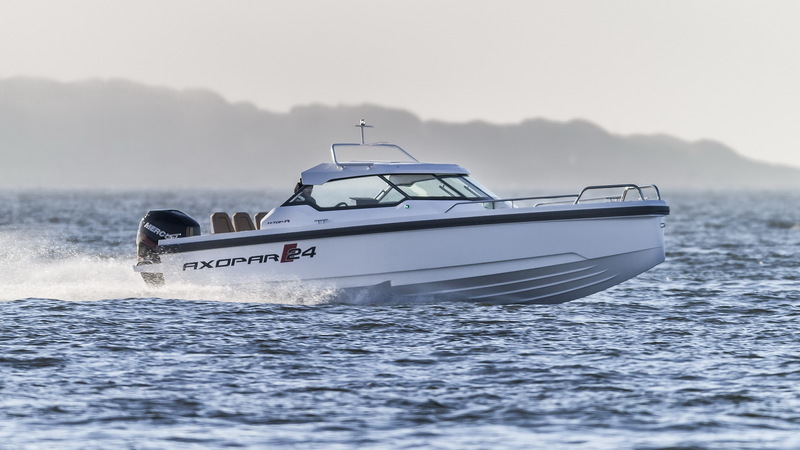 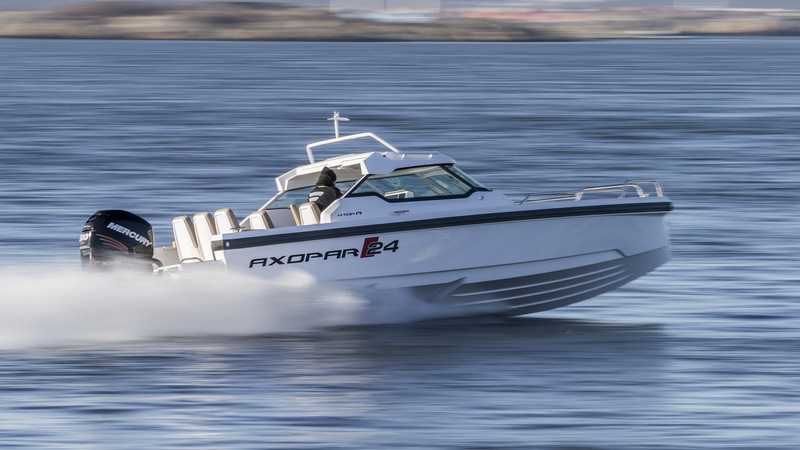 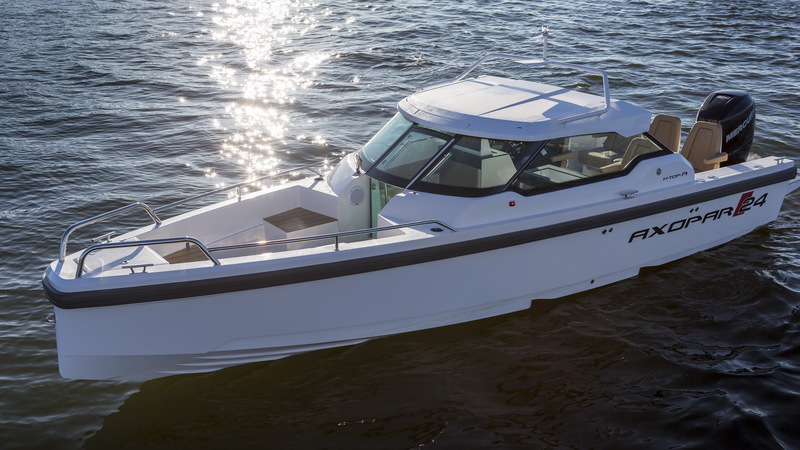 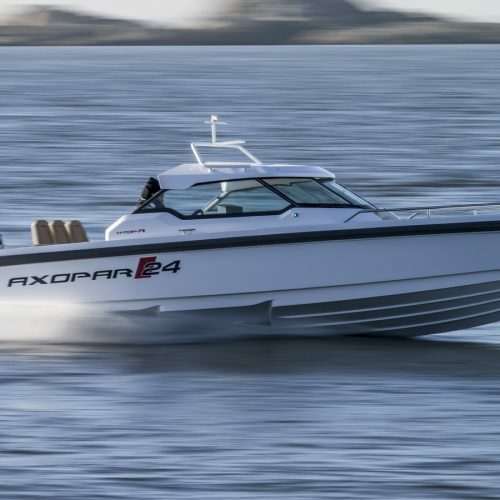 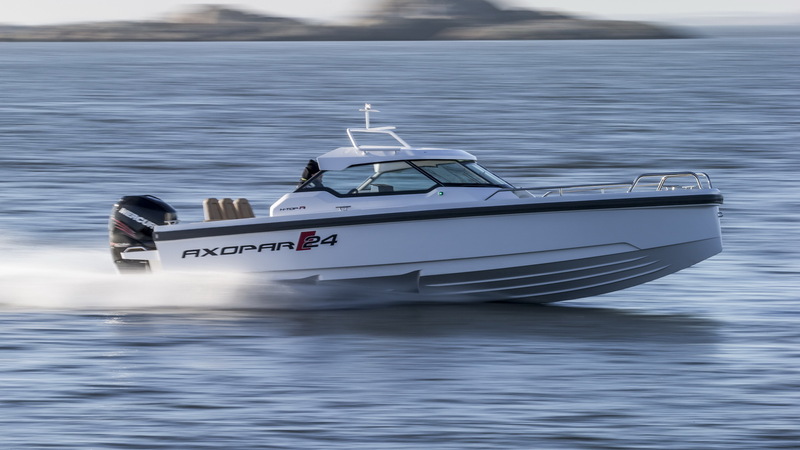 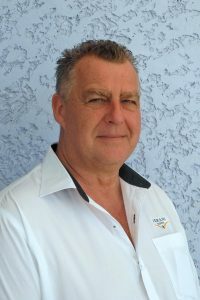 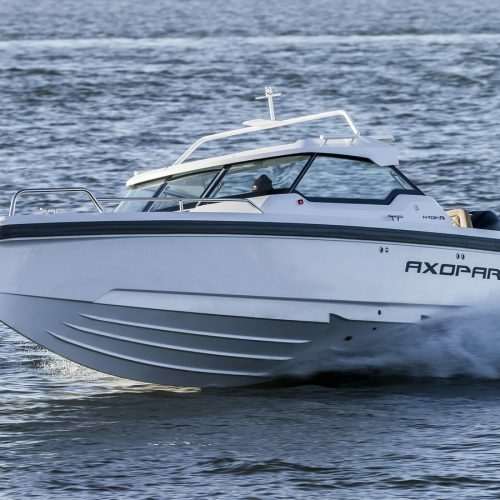 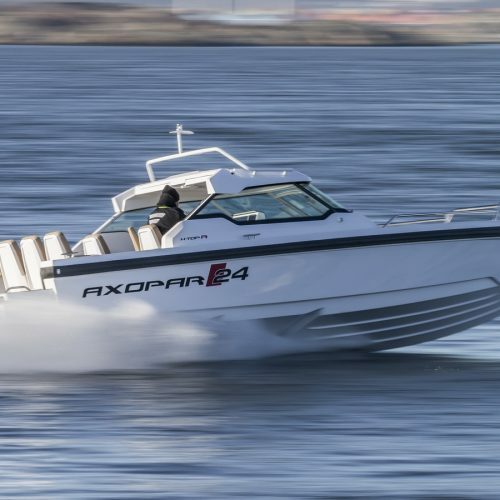 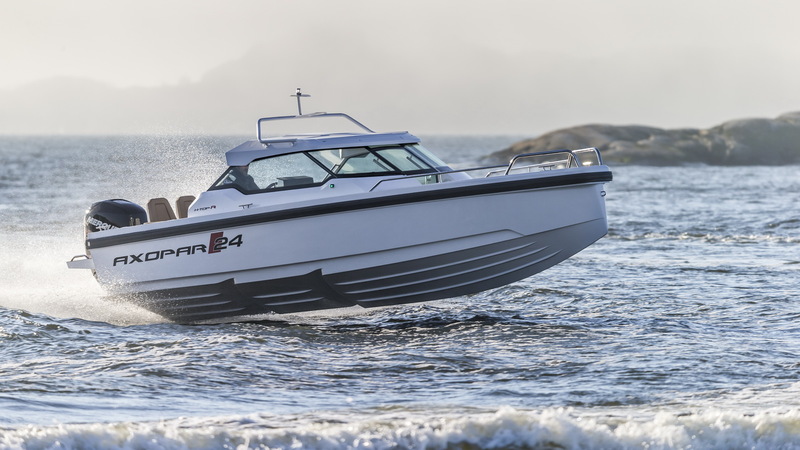 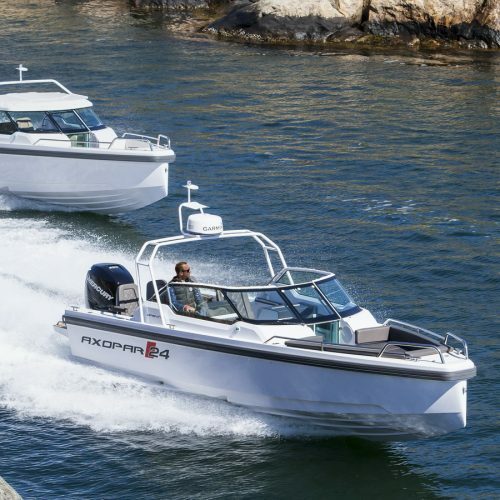 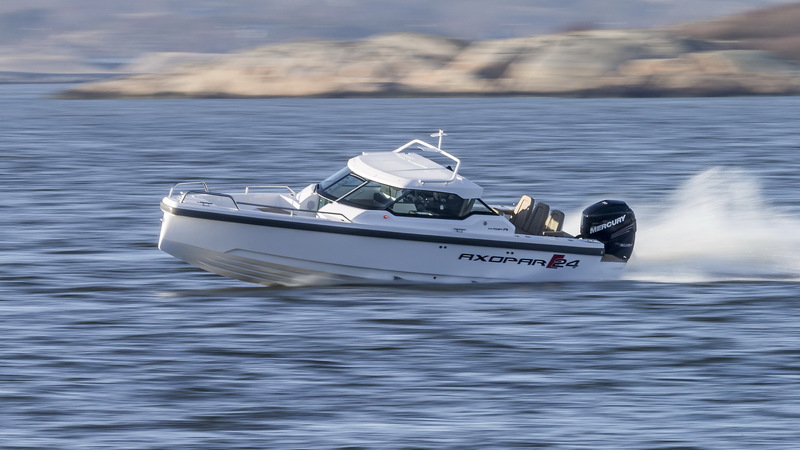 With the exciting new Axopar 24 day boating concept, consisting of three 24-foot models, Axopar have expanded their product portfolio with a boat in the 7 meter market that is easy to handle, fuel-efficient and competitively priced.